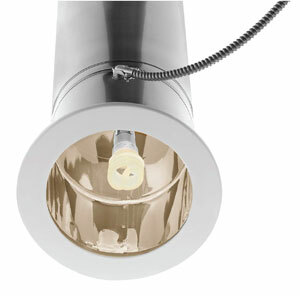 An economical and very GREEN way to bring light to dark places. Quick installation for most situations in just two hours. Stored energy powers smart NightLight which automatically comes on at night. 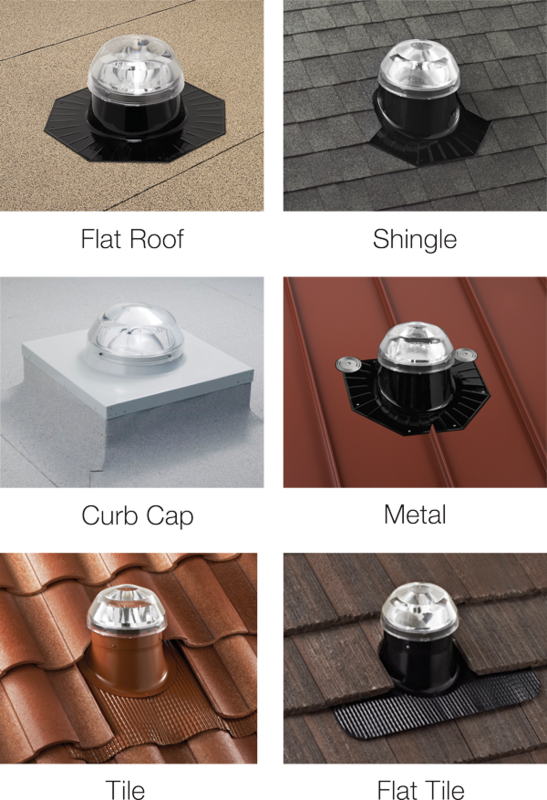 Below are some amazing features of the Daylight Solatube Skylight System. 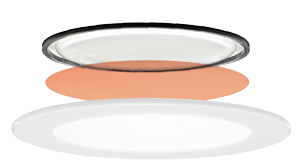 Harness the power of the sun and use it to brighten dark areas, plus you can have a soft nightlight after dark. 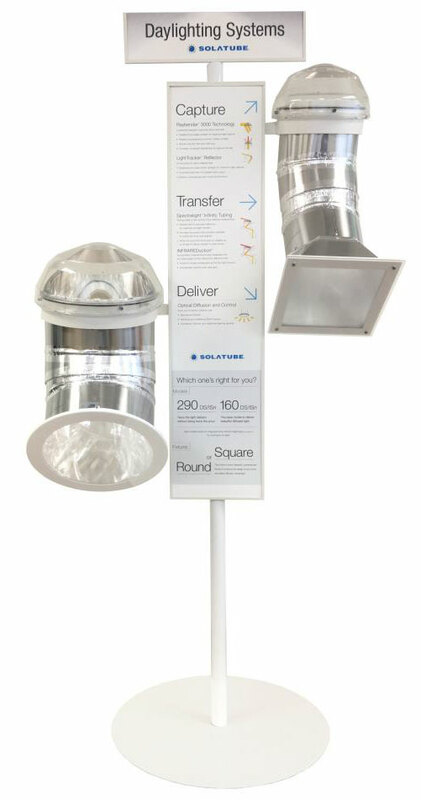 Have a Solatube Daylight System Installed Today! 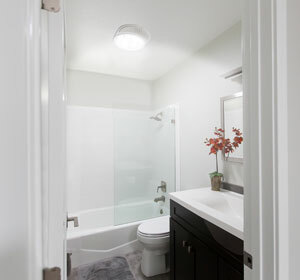 Solatube brightens your home with natural light. No structural modifations to your home. Most installs completed in just 2 hours. We service all of Southern Arizona- from Green Valley to Phoenix and everywhere inbetween. Harness the power of the Arizona sun and brighten dark areas during the day and a pleasant nightlight after dark. Not your typical skylight. 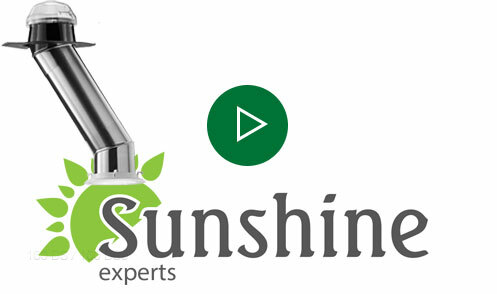 Our finishing touches will make your skylight look like a beautiful overhead light in your home. 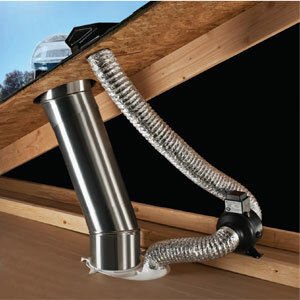 Simplify your ceiling with integrated ventilation. Darken rooms or adjust light levels from a remote control. 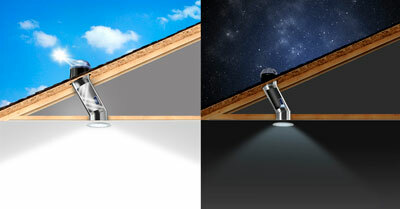 Night and daylighting in one attractive fixture. Choose your color, intensity, or both.